Flattering good looks in a soft cotton tee. 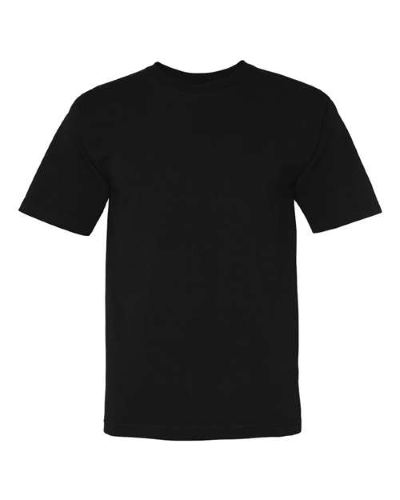 5.4 oz., pre-shrunk 100% cotton Double-needle stitched sleeves and bottom hem. Shoulder-to-taping.